Home Home Add Some Character to Your Property Right Now! Add Some Character to Your Property Right Now! What is a home without character? Well, this is not something many of us ever realise because so many properties out there never get the chance to shine. You need to think about what you can do to add some much-needed character to the property. This will increase the value and help make the home a much more appealing place to live. 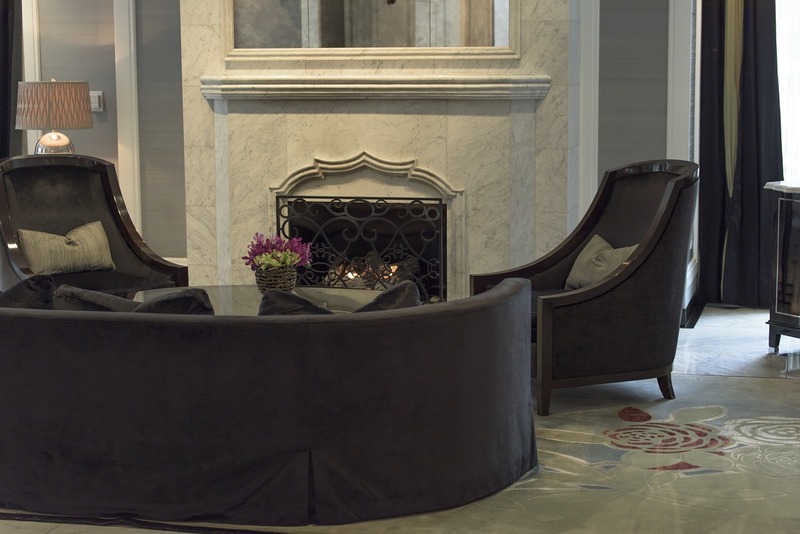 There are few things that add character to a home quite as well as a fireplace. Either a traditional one or a more modern wood burner would be a great idea moving forward. There are so many advantages to having your own fireplace. Not only is a great way of saving money and being more energy efficient, but it also adds personality to the home as well. You might not think it, but wallpaper can actually have a profound impact on the way your property comes across. You can turn even the dullest and most boring of homes into a personality hotspot by using the right kind of wallpaper. There are countless different patterns and colours to choose from, and they can really make a big difference to the state of the home if used properly. Anyone who has ever seen a home with hardwood floors will know how amazing it looks. Wood offers so much character and personality to the home, not to mention the fact that it’s really low-maintenance and highly durable. 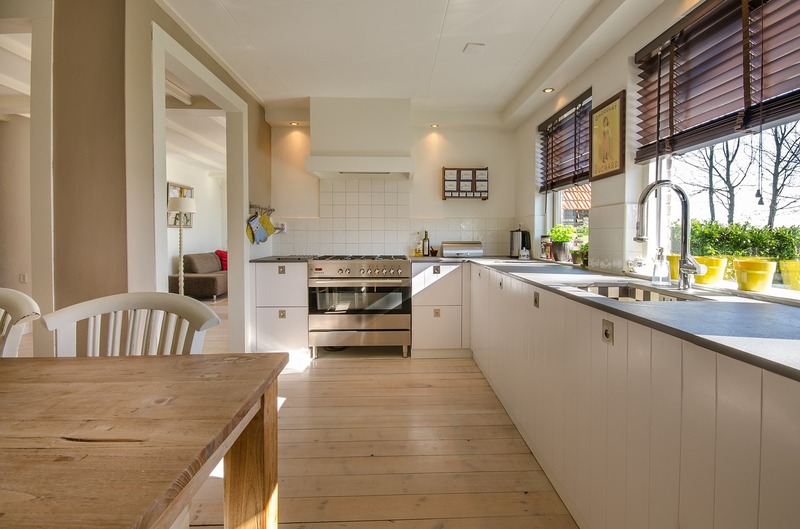 Hardwood floors are the secret to unlocking the character lying deep within your home, and that’s what makes them an essential addition to any property. Now, the furniture you choose to have in your home also plays a massive part in determining the personality of the home. Whether you are going for stylish coffee tables, antique furniture, or restored retro pieces, choosing the right pieces is so important. 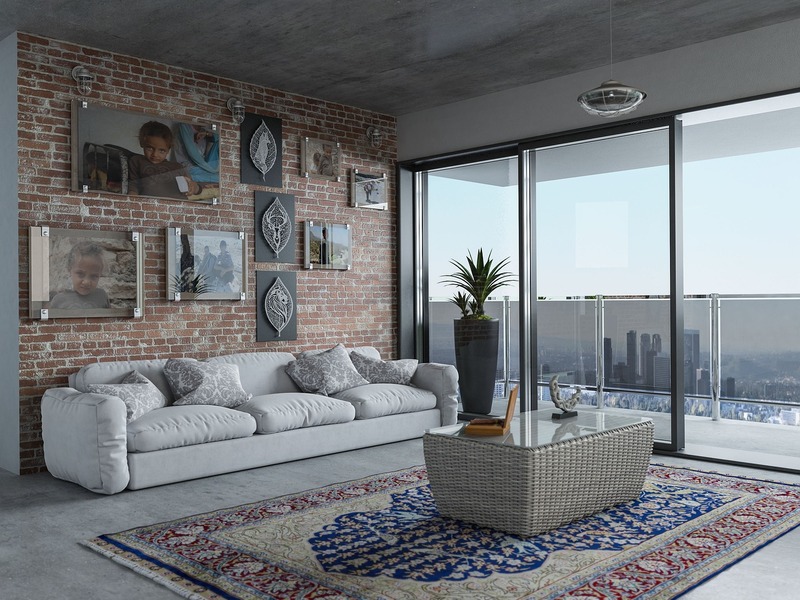 There are a lot of great things that furniture can do for the home, and even if you don’t want to use feng shui, this is something that is really important for the home. Choosing awesome furniture makes a big difference to the home moving forward. Adding character to the property is so important for creating a place you are proud of, and somewhere you are happy to live every day. You want somewhere that is safe and functional, but also that looks great as well. A character is so important for making the place more homely and helping you to improve the aesthetics of the property. If a place looks great, it is going to make you happier in your daily life. 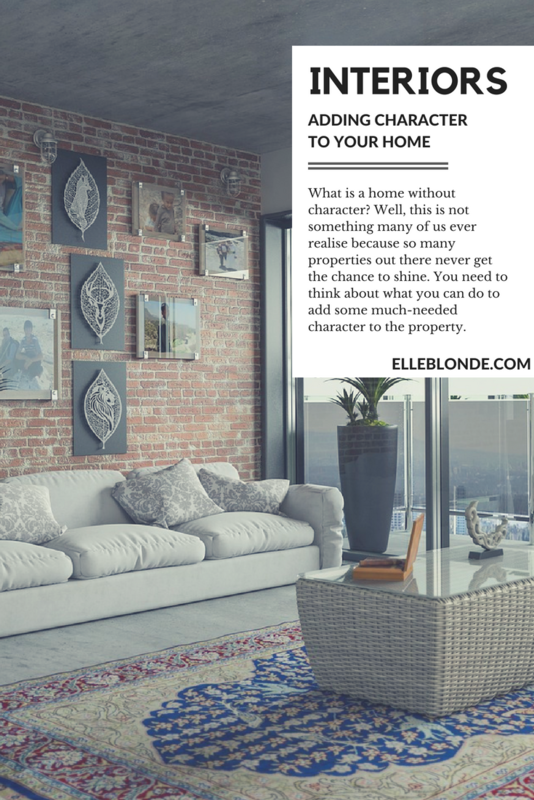 Have you any other tips to create more character in your home? Drop them below.